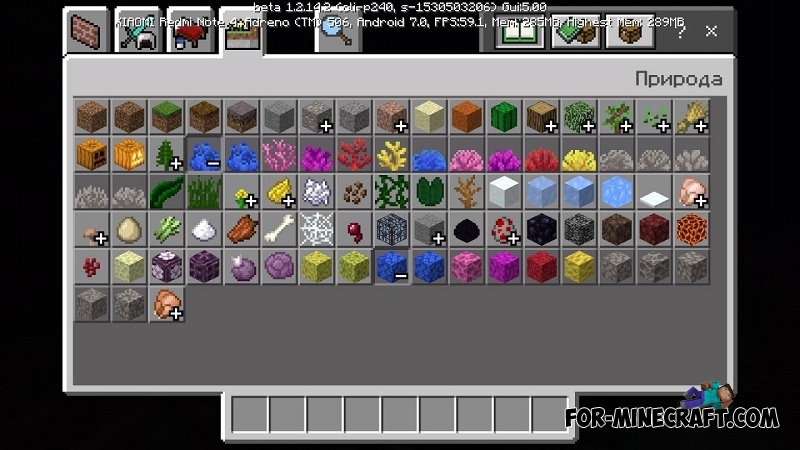 Without a doubt, MCPE 1.2.14.2 is the most massive and large after version 1.2. 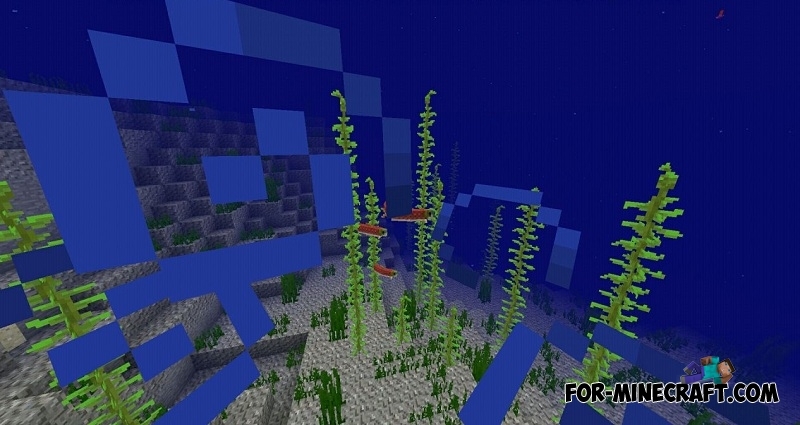 Mojang in every way brings the game closer to the release of the water upgrade (Minecraft PE 1.3) and this time you really enjoy after you plunge into the water. Exploring the oceans will become a priority for the next week, as well as the construction of beautiful corals houses on the shore. 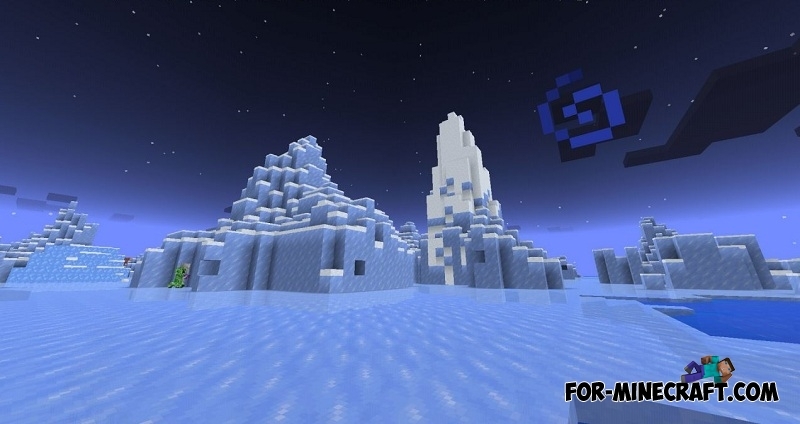 All the changes and features you can see in the full article - Download Minecraft Bedrock 1.2.14.2, there are a lot of them. 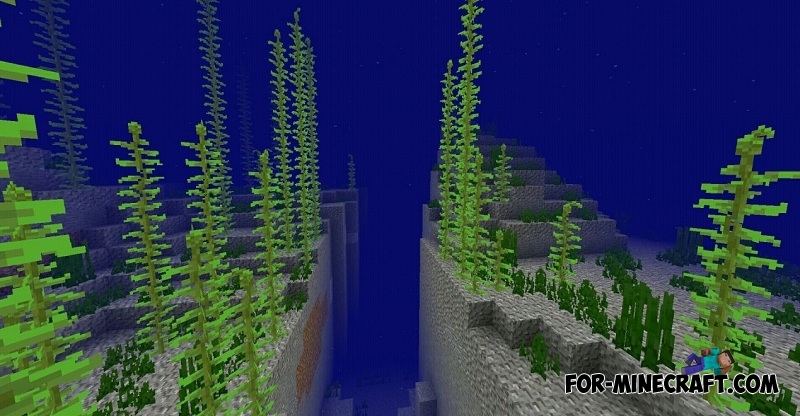 Ocean ravines. 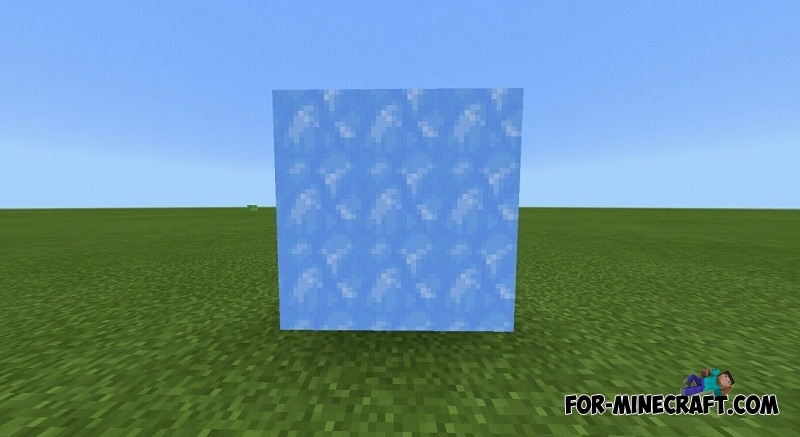 They really have much in common with ravines on land, explore them and extract rare blocks. New fish species: cod, salmon, and pufferfish. They live at different depths but you can see them near the shore if there's a pretty steep descent. Use the bucket instead of the fishing rod if you want to immediately catch the fish. Corals and coral reefs. 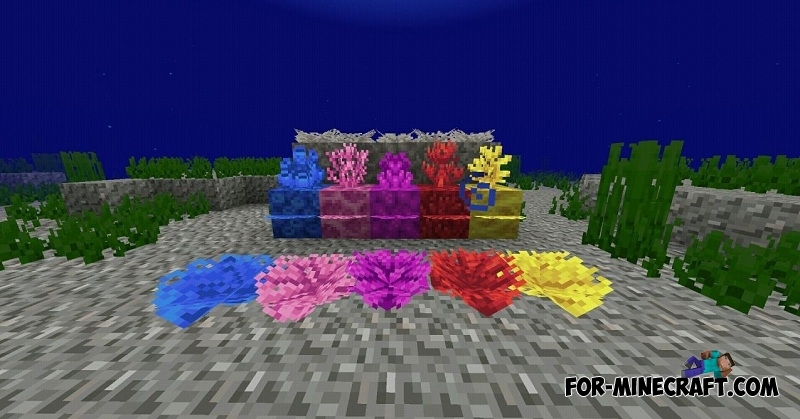 These are very beautiful and bright blocks that can be found on the bottom. You decide in which place to use them. Shipwrecks. 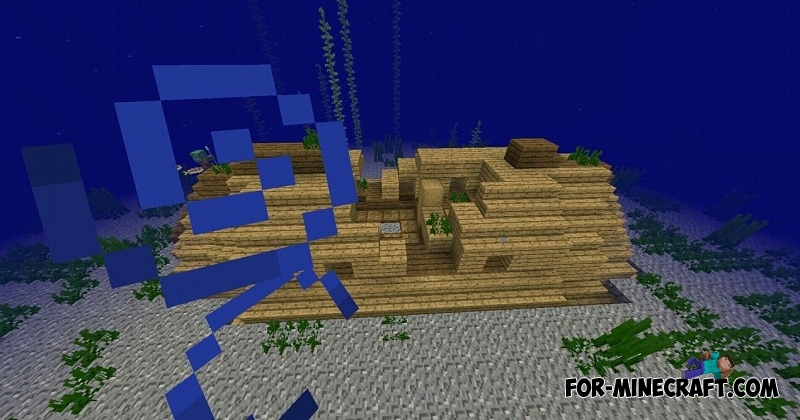 Once it was a fast ship, but something went wrong and now the ship left only parts. Treasure in the hold is something that can cause any player to rush to find. Icebergs. If you are a true traveler and nothing can stop you, then after a few game days you will find icebergs on which you can even live.